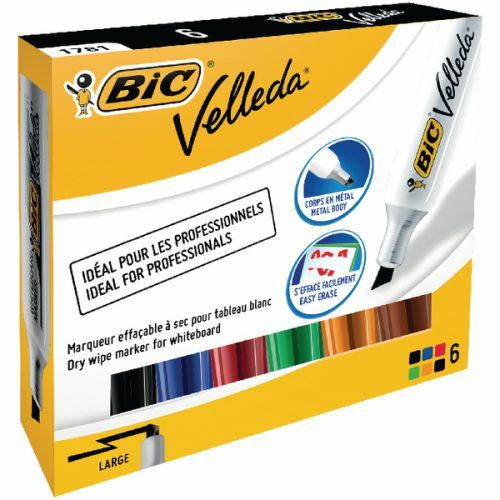 Designed for heavy duty use, these professional Bic Velleda 1781 drywipe markers feature a durable metal barrel and large acrylic tip, which writes a variable 3.5mm - 5.5mm line width. 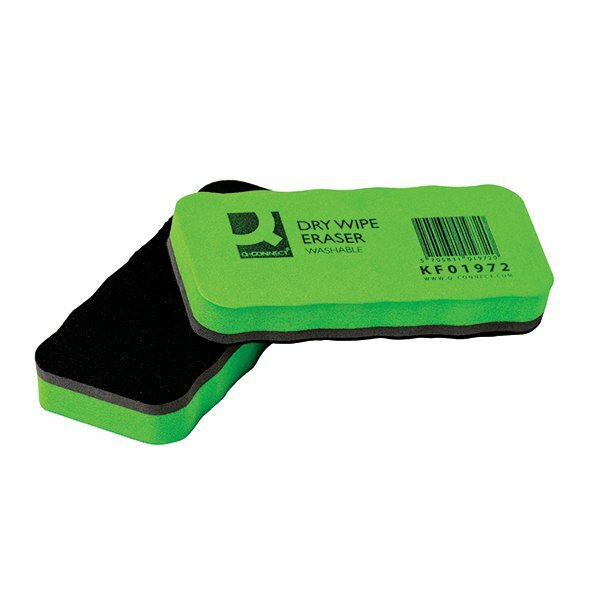 The ink applies smoothly and is easy to erase with a dry cloth or whiteboard eraser. 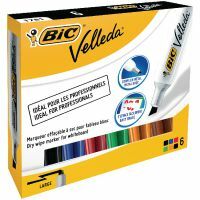 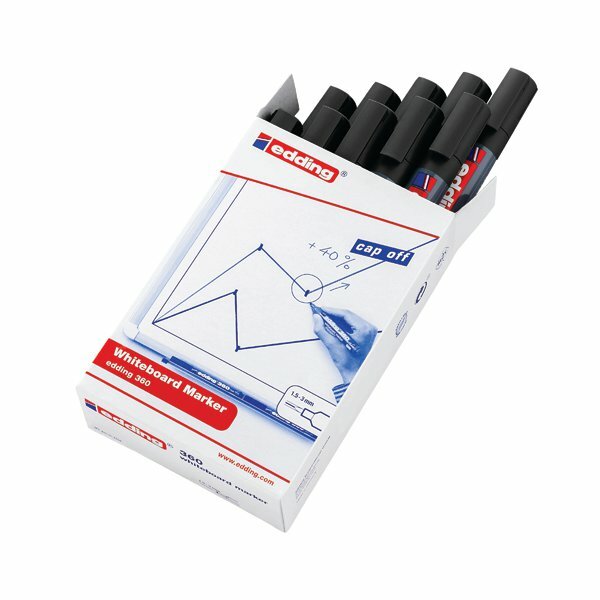 This assorted pack contains 6 markers in black, blue, red, green, brown and orange.